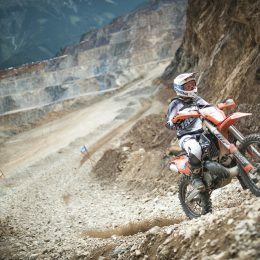 Through forests, up rock faces or in rutty sand the KTM EXC models are the most supreme enduro machines and in their element in challenging terrain. 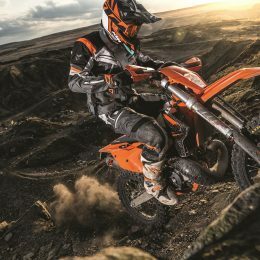 With an exciting two years of revolutionary model introductions behind us, including the launch of the KTM EXC TPI 2-strokes – the world’s very first serial production, offroad competition, fuel-injection 2-stroke machines – the KTM EXC range is refined again for model year 2019. Collecting Moments #3: The Iron Giant has me captivated! 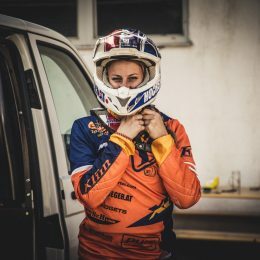 Every enduro rider the world over has heard of the Iron Giant in Austria! In 2017 it once again provided the setting for the world’s hardest one-day hard enduro race. Getting your first bike is like a dream come true. I can still recall the moment when I laid eyes on my own Enduro for the very first time: A 2015 KTM 350 EXC-F. I loaded it onto the trailer and proudly drove it home. Motorsport has frequently made history with an array of successes, world champions, record-breakers, and extraordinary bikes. For a long time now, motorsport has also been of great importance to many families: Generations have followed the very same passion for years, and my family is no exception. It was a little while ago now, but special opportunities to ride factory bikes are few and far between. 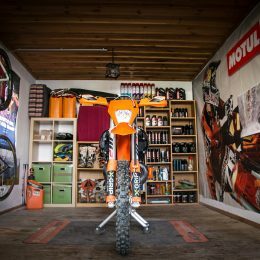 We let Jonathan Pearson buckle up and ride some of the best offroad motorcycles on the planet, and at the home of Antoine Meo. 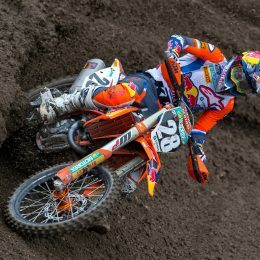 Sounds like the perfect day out to us at the KTM BLOG! Freelance writer Llewellyn Pavey is no stranger to Enduro events. Llel knows his stuff about offroad bikes. 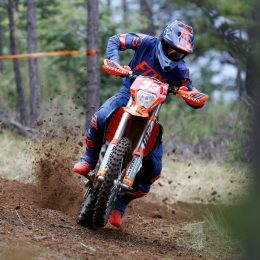 The 24-year-old Aussie-come-Welshman tested out the all-new KTM Enduro range at the international launch in Spain and gave the KTM BLOG his low-down. Enduro has many guises, but one thing is very clear, KTM is committed to providing something that does the job, and does it well. The new generation of Enduro is here, and the R&D experts in Mattighofen, Austria have revised each and every machine from the ground up with over 90% of parts in each bike being completely new. 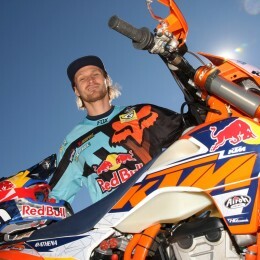 Taddy Blazusiak is a man on a mission. The ultra-successful Enduro-ace has had a tough time in the last 12 months, but he’s finally back on track. Blazusiak joined the recent KTM Enduro Launch last week, where a new generation of bikes was unveiled, so we caught up with him on the good, the bad and the new bikes! 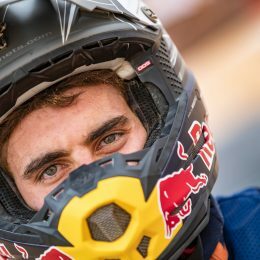 The 2016 Red Bull KTM Factory Enduro Team is READY TO RACE. 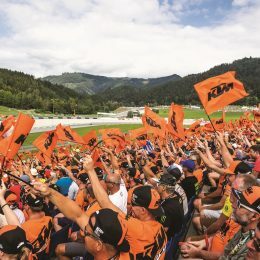 With two experienced riders and two rookies in each of the E1 and E2 classes, KTM is looking forward to putting experience with raw speed with a quest for success this season in the Enduro World Championship.